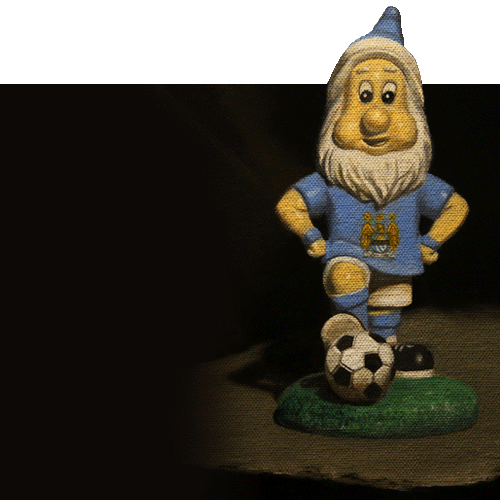 memorabilia and fan culture through contemporary realist still life paintings. Lancashire Plein Air series are now available. 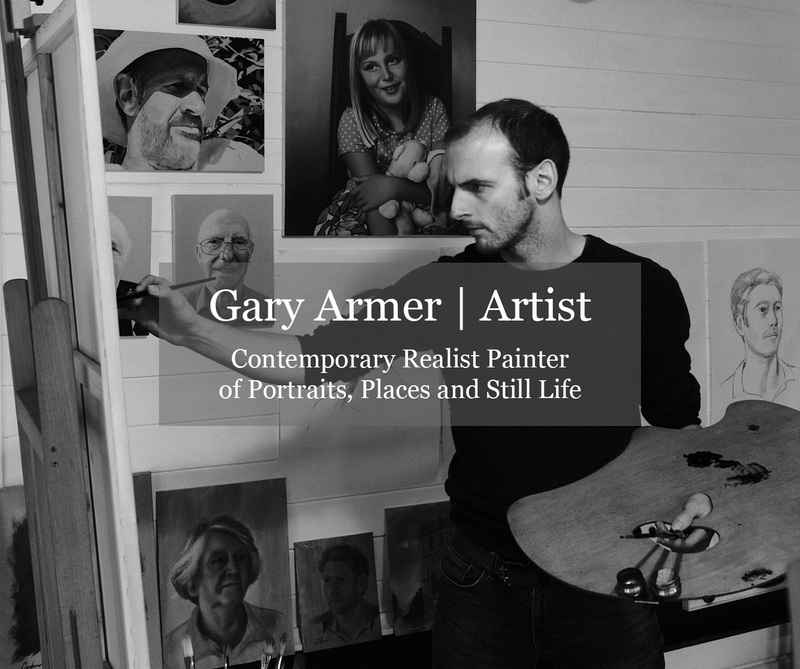 Gary Armer is a realist painter of portraits, landscapes and still life who lives and works in rural Lancashire, North West England. 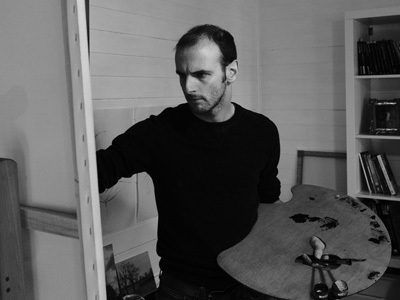 Alongside these projects the artist undertakes a variety of portrait commissions ranging from children, paintings of couples and family portraits through to formal commissions for weddings, the military and High Sheriffs. You can find out how to commission a painting by the artist, see examples of recent works and find pricing information in the commission section. 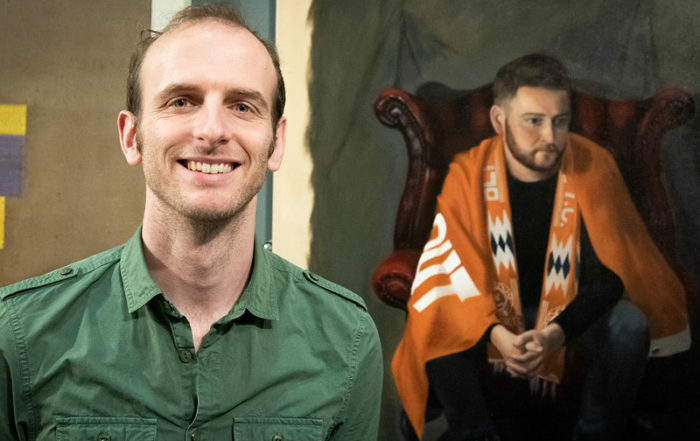 In 2017 Gary’s portrait Not a Penny More was exhibited in the National Open Art Exhibition in London and was voted into the Top 10 of the World Art Vote. 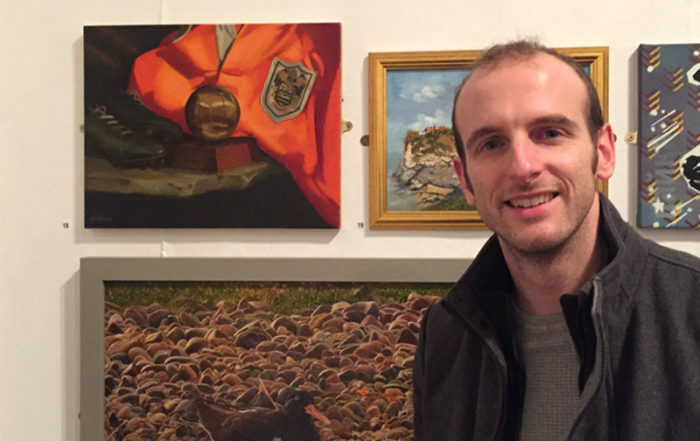 The painting can now be seen exhibited in the Football Is Art exhibition at the National Football Museum through until October 2019.
are now available to purchase directly from the artist’s online shop.